It's Restaurant Week, try our Favorites! Restaurant Week! Celebrate with ALL the food! It’s restaurant week in San Antonio, and we love nothing more than great places with yummy food and fun people. Where should you go for your next culinary night out? Check out our favorites, and we might see you there! With locations downtown on Houston St. as well as midtown on Broadway, there is a Panaderia near you, and you will LOVE the fresh and beautiful plates and pastries they have to offer. With what seems to be a California twist on a typical Mexican eatery, the options here will whet your appetite. They are known for their Tequila Almond Croissant and Giant Conchas, but you will not find their food offerings lacking. If you get there before noon, the Avocado Toast is a must-try. Don’t let the modest rectangular exterior of this place fool you; the inside is bursting at the seams with flavor and quality. The Dogfather offers a variety of gourmet hotdogs and burgers that go way beyond the typical ballpark mustard and relish. You can get a hotdog made like a mushroom and swiss burger. You can get a hotdog that presents itself like Frito Pie. And that’s not even mentioning the giant, custom-made hot dog buns. While the tots and fries are also to-die-for, you won’t need them because these puppies are GINORMOUS. 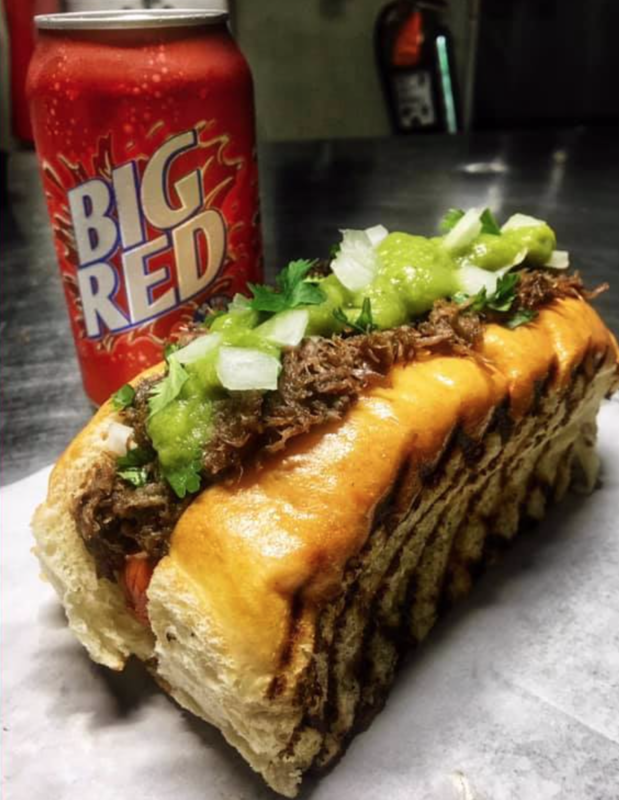 Visit The Dogfather and see for yourself. If you are a hotdog fan, become a connoisseur. Okay, this is a bit of a cheat. Technically, there are several little restaurants inside this one, but we can’t talk about the best without mentioning The Pearl. The Bottling Department is the Pearl’s version of a fancy food court with amazing and delicious options. Tenko offers many different varieties of ramen, Bud’s Southern Rotisserie will bring you Cajun inspired, home-cooked meals, and Fletcher’s Hamburgers boasts the best hamburgers for miles. The aptly named “The Bar”, offers frozen cocktails, wine, and beer to wash down your luxurious meal. You cannot miss this gem on South Flores. If you are anything like us, you are always looking for a place that serves breakfast all day and a little bit of everything, and Bobbie’s fits the bill. This place is a home away from home where you will feel comfortable and well taken care of. If you get up early enough you can score homemade biscuits, and even if not, you will still get a fresh, cooked-to-order meal. This family business has been around since 1972 and prides itself on making meals you will never forget. 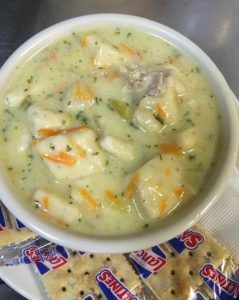 The waitresses will tell you like it is if you don’t behave, and then they will bring you the best chicken and dumplings you have ever had at the Friday lunch special hours. Check it out the next time you are craving something from scratch. This fun spot is a great place to grab a bite and a cocktail! 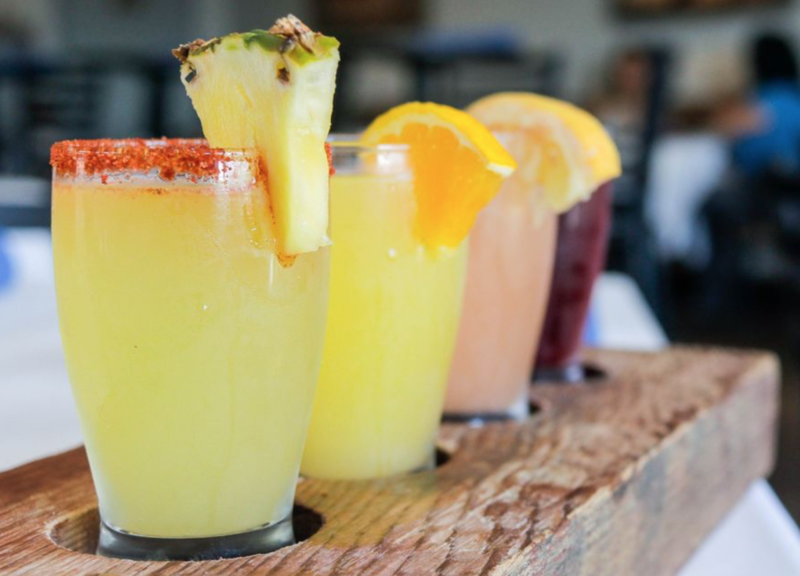 Order a flight of Sangrias to warm up your tummy before chowing down on perfectly grilled fish tacos and ridiculous Arroz Con Leche Bites for dessert. This is a unique spot for happy hour and hanging with your honey or friends, grabbing a seat on the outdoor patio, and feeling the stress slide off. They even offer a great brunch on Sunday, so get on down to the ‘Burg and get your Sangria on. Enjoy restaurant week by popping into one of the places listed above, and don’t forget to tag us on social media @TheCastilloGroup!